Sorry, we are no longer accepting new umpires for Spring and Summer as training is complete. We will accept new umpires who have experience. Pay Periods are listed below: Pay day is every other Friday and includes a 2 week period ending the previous Sunday. (Ex: 1st pay day is Friday April 12 for games from March 25 - April 7) Please see the Umpire Supervisor or Director on Duty for your paycheck. Ballwin Athletic Association's umpire program is run by members of the Board of Directors. All umpires new to umpiring and/or to the association are required to attend the testing and training sessions prior to each season. Testing and training for the Spring/Summer season is held in late February and early March. Testing and training for the Fall season is held at the end of July. 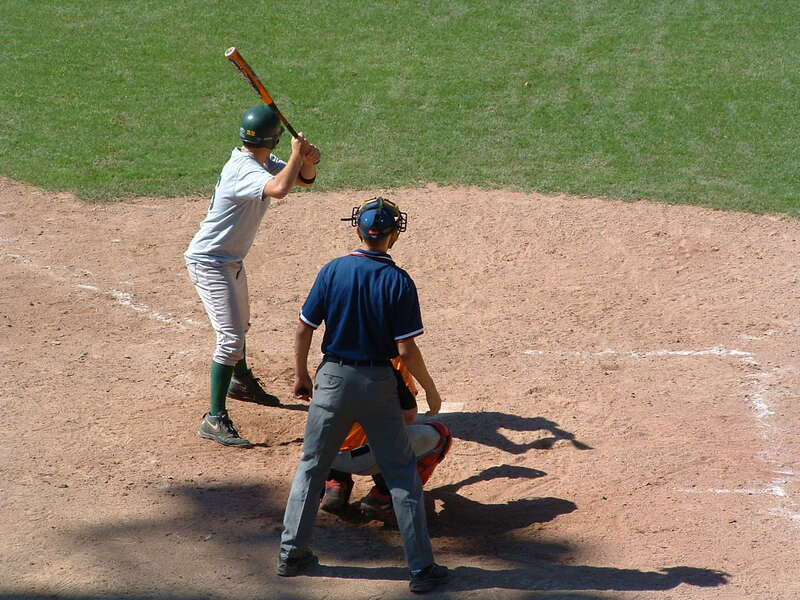 BAA does accept experienced umpires throughout each season. All umpires who wish to umpire at BAA must have a registration form on file. Please see the form attached to this page. An annually updated phone list and instructional cover sheet will be available at the ball park for all umpires. Most of your responsibilities are listed and you are expected to be aware of them. As always, Field 1, 2 & 3 umpires should wear gray pants. Fields 4, 5 and 6 umpires should wear dark blue, black or gray pants or shorts. All umpires- dark blue or black hat (w/BAA logo or no logo), umpire shirt and bag with clicker and brush. NO WHITE SHOES.